Energize your life & improve your health! 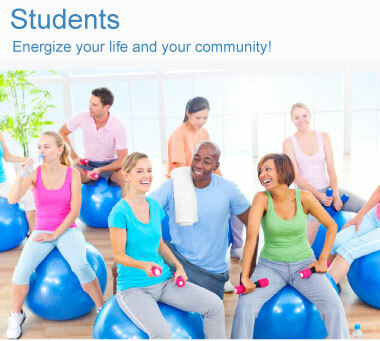 We offer a full range of fitness programs, at a NJ or PA location near you. Here's how to get started. Friendly All shapes/sizes are welcome! Safe No member fees or contracts!